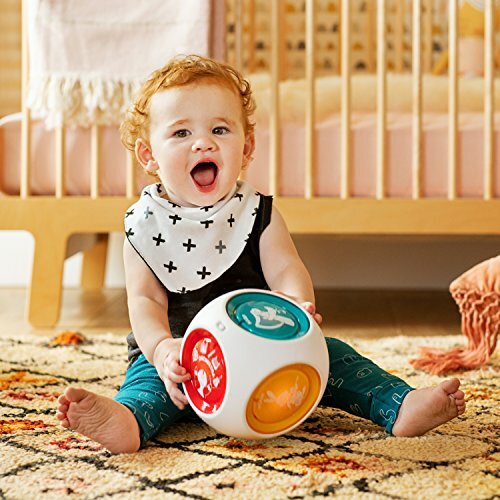 At one point or another, every parent has experienced a particularly loud and headache-inducing toddler toy. 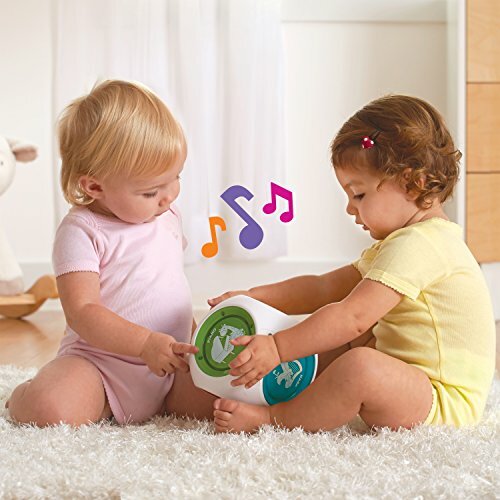 But believe it or not, there are toys that make beautiful music too. 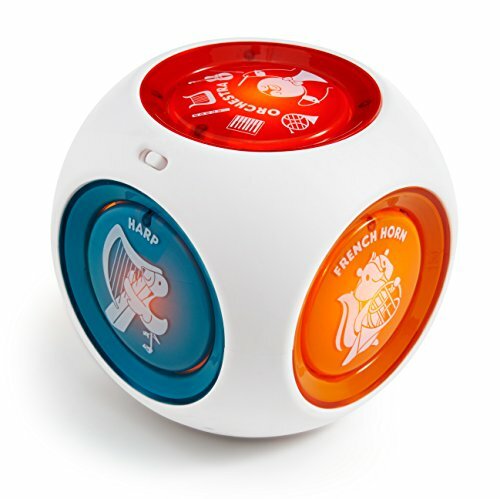 Perfect for all ages, the award-winning, newly redesigned Mozart Magic Cube inspires creativity and interactive play while teaching how sounds combine to create eight classical music masterpieces by the master composer. 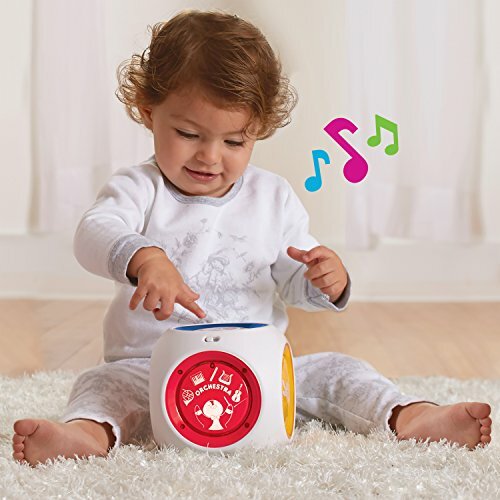 With a touch of a button, this interactive cube lets your child add or subtract from any combination of five different instruments, including harp, French horn, piano, flute and violin. 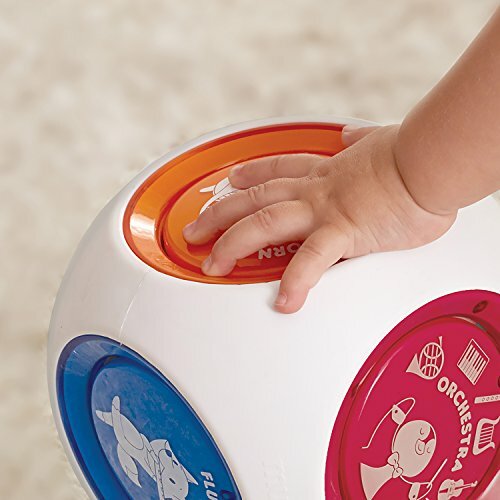 Each selected instrument button flashes to the tempo of the music. 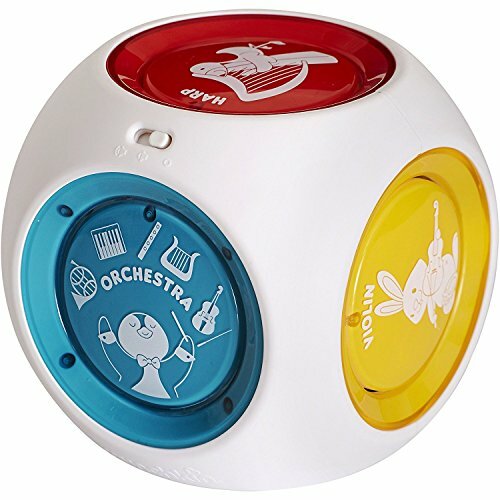 An orchestra button even plays all the instruments at once. 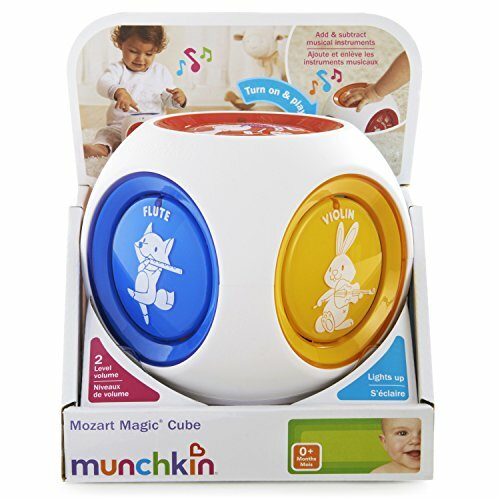 The Magic Mozart Cube provides a fun musical foundation for your little one. 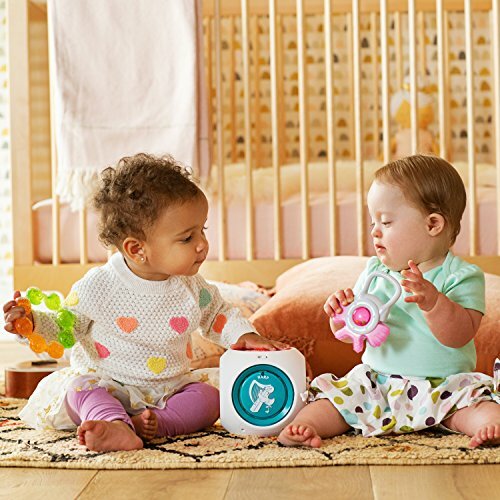 And that’s music to your ears – in more ways than one. 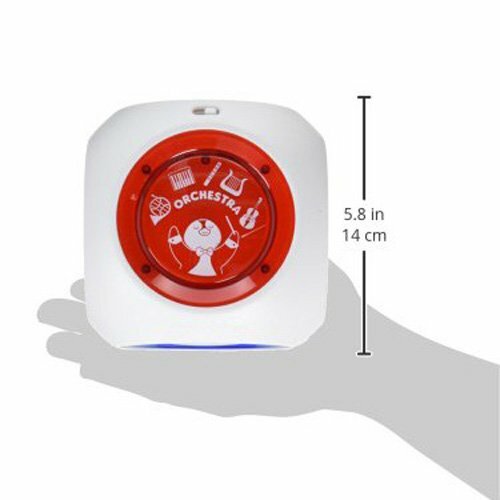 Orchestra button plays all instruments. 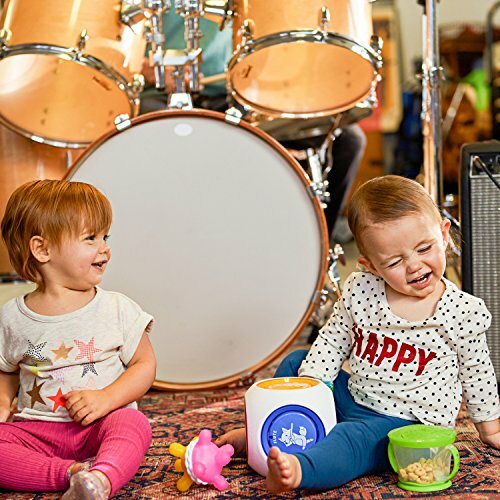 Eight Mozart compositions included.